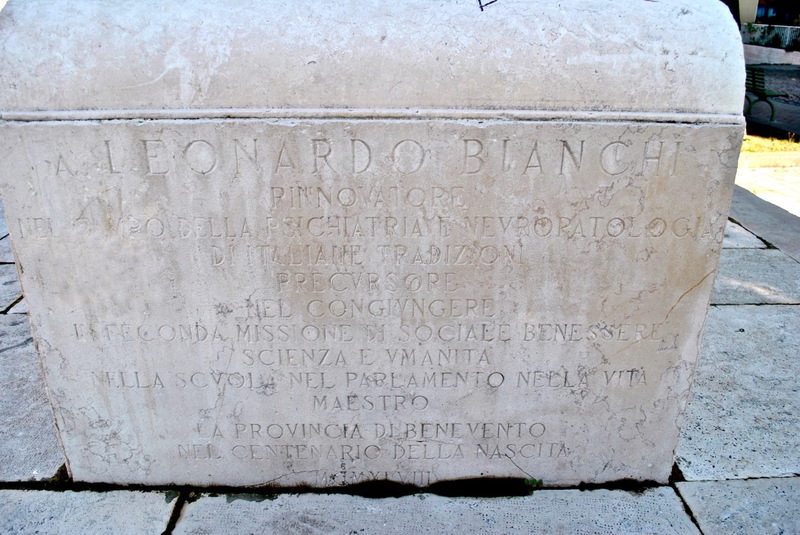 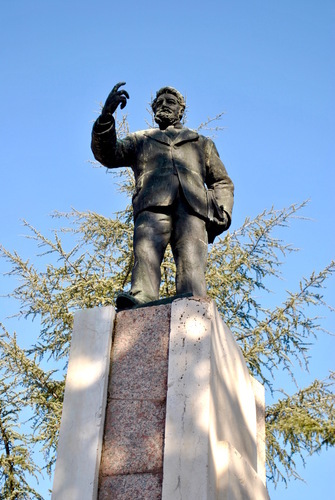 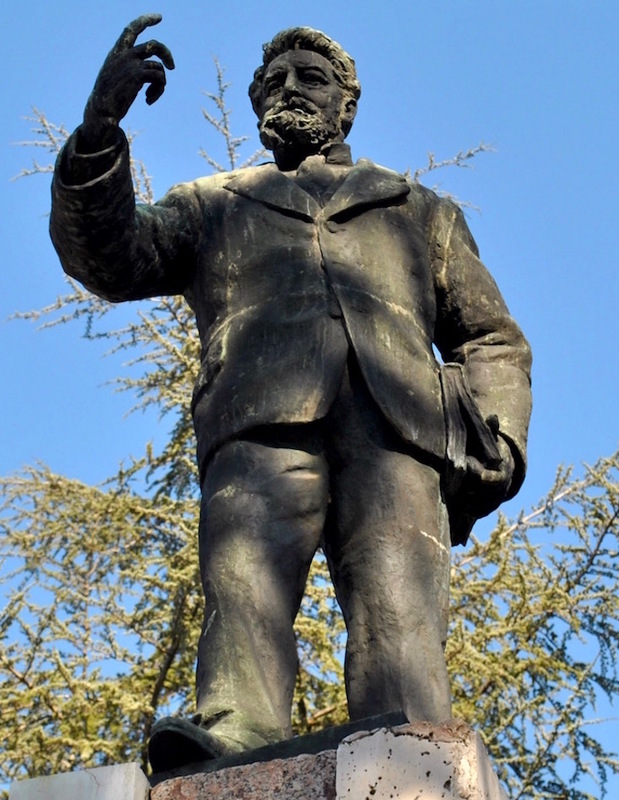 In evidence of Leonardo Bianchi's scientific importance, Michelangelo Parlato dedicated to him this great sculpture in Benevento (Via Tonina Ferrelli). 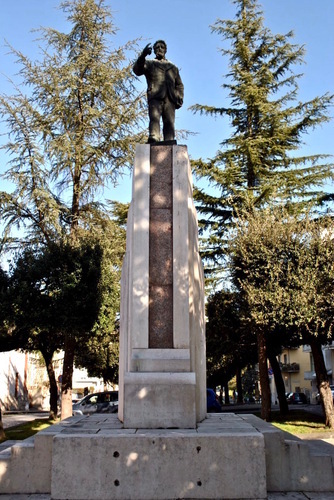 It was inaugurated in 1948 by the President of the Repubblica Italiana, Luigi Einaudi, for his birth's hundredth anniversary. "A LEONARDO BIANCHI / RINNOVATORE / NEL CAMPO DELLA PSICHIATRIA E NEUROPATOLOGIA / DI ITALIANE TRADIZIONI / PRECURSORE / NEL CONGIUNGERE / IN FECONDA MISSIONE DI SOCIALE BENESSERE / SCIENZA E UMANITÀ / NELLA SCUOLA, NEL PARLAMENTO, NELLA VITA / MAESTRO / LA PROVINCIA DI BENEVENTO / NEL CENTENARIO DELLA NASCITA / MCMXLVIII"